1 April 1921: Adrienne Bolland, a pilot employed by René Caudron to demonstrate his airplanes in South America, flew a Caudron G.3 from Mendoza, Argentina to Santiago, Chile, across the Andes Mountain Range. 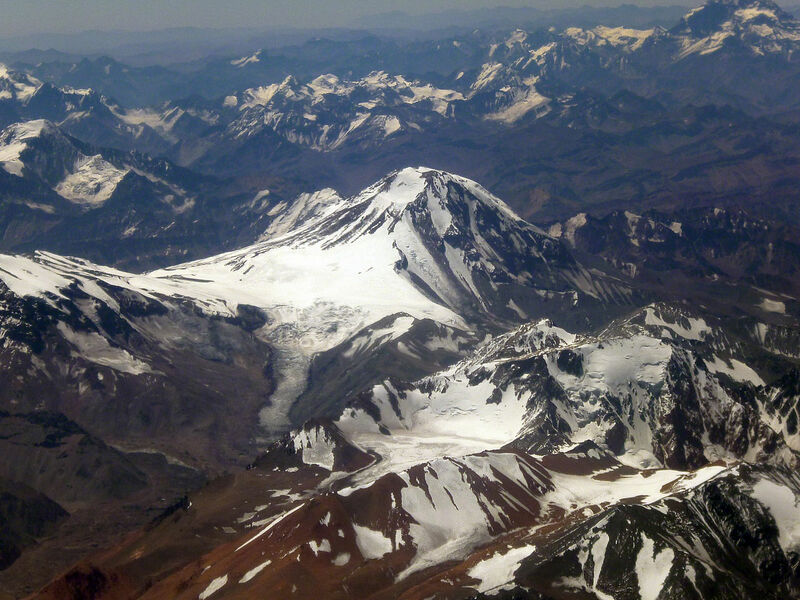 Mlle Bolland’s route followed the Paso de Upsallata, passing south of Aconcagua, at 6,960.8 meters (22,837 feet), the highest mountain in the Andes, and north of Volcan Tupangato, 6,570 meters (21,580 feet). The duration of the flight was 4 hours, 17 minutes. 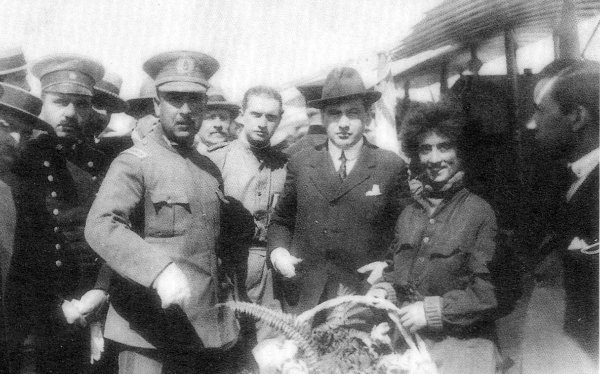 Adrienne Bolland is greeted on her arrival at Santaigo, Chile, 1 April 1921. Bolland was awarded a gold medal by the Argentine League of Patriots at Buenos Aires. From a Daily Mail report Mdlle. 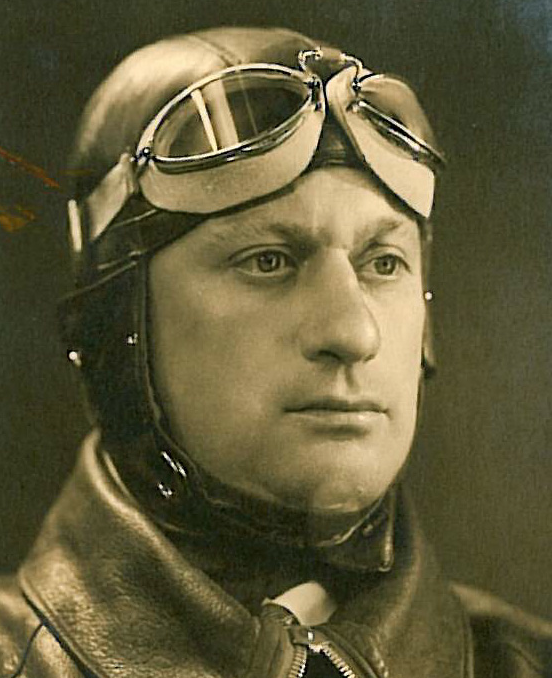 Bolland, the French aviatress, on April 1, left Mendoza, Argentina, at 7.30, and flew over the Andes Mountains, arriving at Santiago in Chile, just three hours later. This the second time Mdlle. 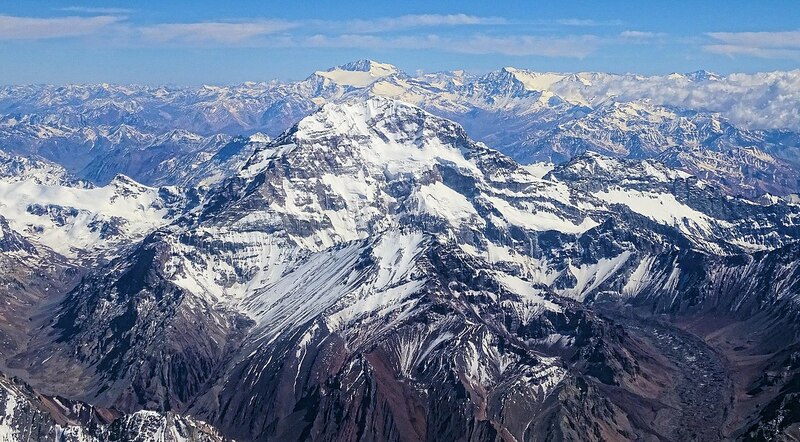 Bolland has flown over the Andes. The distance Mdlle. Bolland covered was about 112 miles. 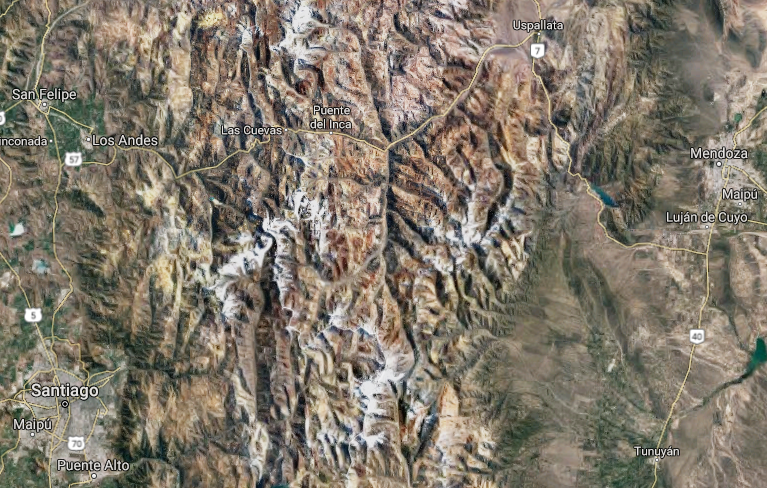 There are heights of more than 20,000 ft. in the neighborhood of the point at which she crossed the range. We are just wondering whether the journey was a “non-stop” one, with strong headwinds, or whether a halt was made en route, and if the latter, where. Adrienne Armande Pauline Boland was born at Arcueil, a suburb of Paris, France, 25 November 1895. She was the youngest of seven children of writer Henri André Joseph Boland and Marie Amélie Elisabeth Françoise Allonie (Marie Joséphine) Pasques. Her father died in 1909, and her mother sometime later. 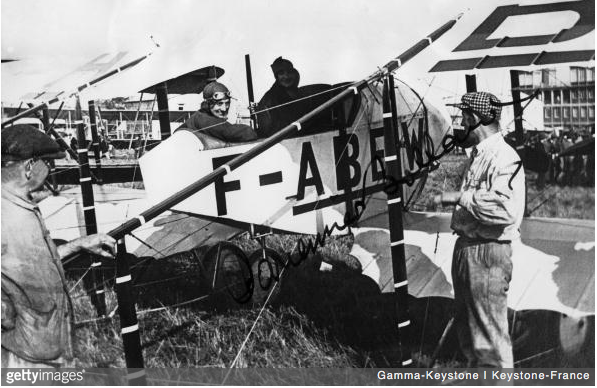 At the age of 24, she decided to learn to fly and enrolled in flight training at Société des Avions Caudron (the Caudron Airplane Company), Le Crotoy. She started training 16 November 1919 and was awarded her pilot’s license 29 January 1920. An error on the certificate spelled her surname with two “l”s, and she retained the name “Bolland” for the rest of her life. 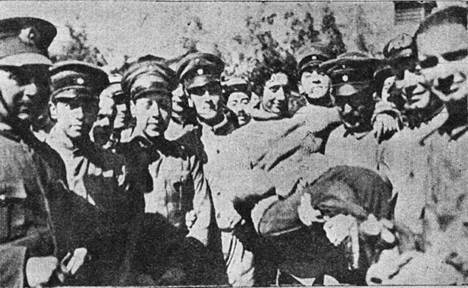 Chilean dignataries congratulate Adrienne Bolland at Santiago, Chile, 1 April 1921. 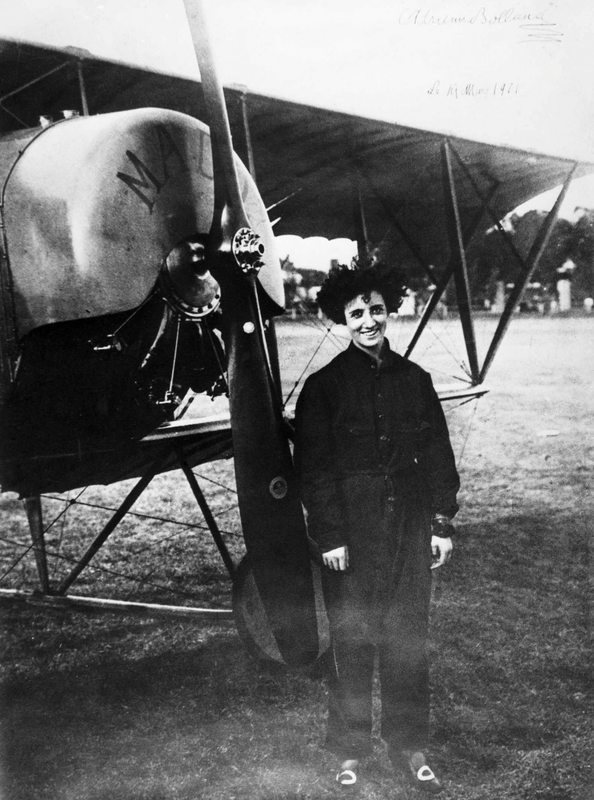 Mlle Bolland was employed by René Caudron to transport airplanes to and from the factory. She told Caudron that she wanted her own airplane. He told her that if she could perform a loop in a Caudron G.3, a pre-World War I scout plane, that she could fly it for the company. She did, and was then asked to fly it across the English Channel, which she did, 25 August 1920. 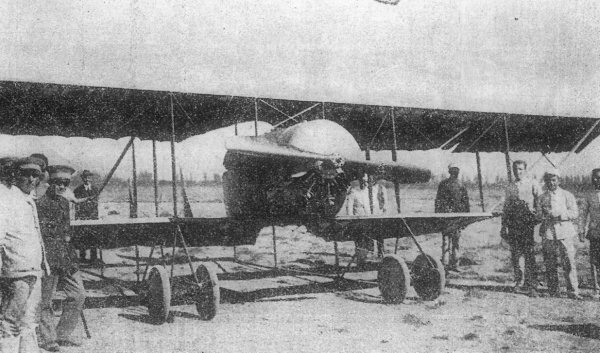 Adrienne Bolland flew this Caudron G.3, F-ABEW, c/n 4902, from Mendoza, Argentina to Santiago, Chile, 1 April 1921. 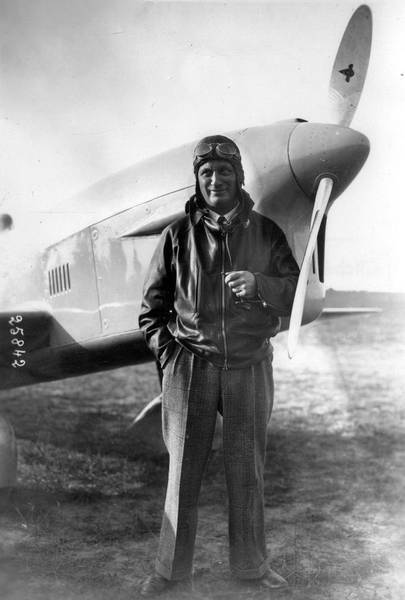 The airplane was sold in Santiago and Bolland returned to Buenos Aires by train. 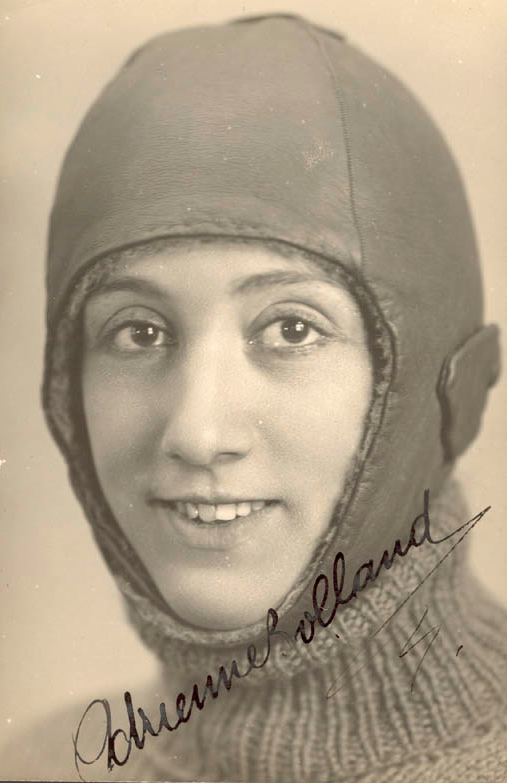 In 1924, France named Adrienne Bolland Chevalier de la légion d’honneur for her flight across the Andes. 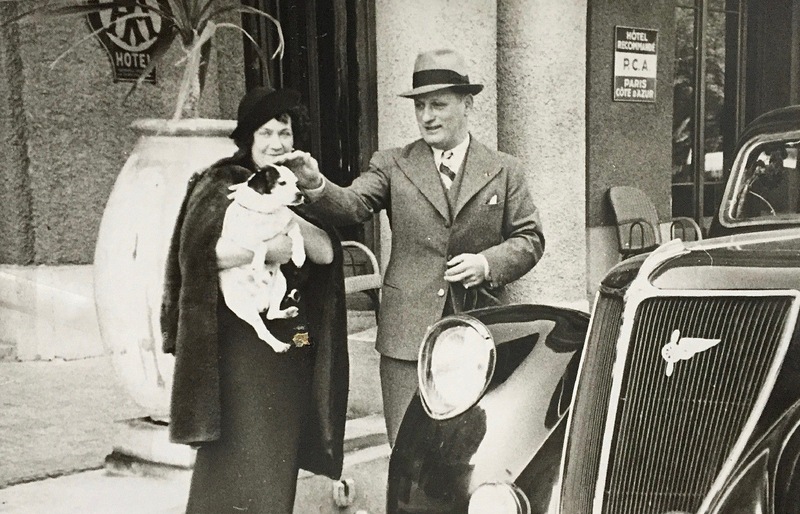 Ernest Jean Baptiste Charles Vinchon married Mlle Bolland in Paris, 15 March 1930. After the surrender of France to Nazi Germany in 1940, M. and Mme Vichon remained in occupied France and became agents of the Confrérie Notre-Dame (CND, or Brotherhood of Notre Dame, later called CND-Castile), an intelligence organization of the Forces françaises libres (Free French Forces). For her services during World War II, in 1947 Mme Vichon was advanced to the rank of Officier de la Légion d’honneur. Adrienne Bolland Vichon died at Paris, France, 18 March 1975 at the age of 79 years. She was buried in Donnery, Loiret. Adrienne Bolland crossed the Andes in a Caudron G.3, c/n 4902, registered F-ABEW. 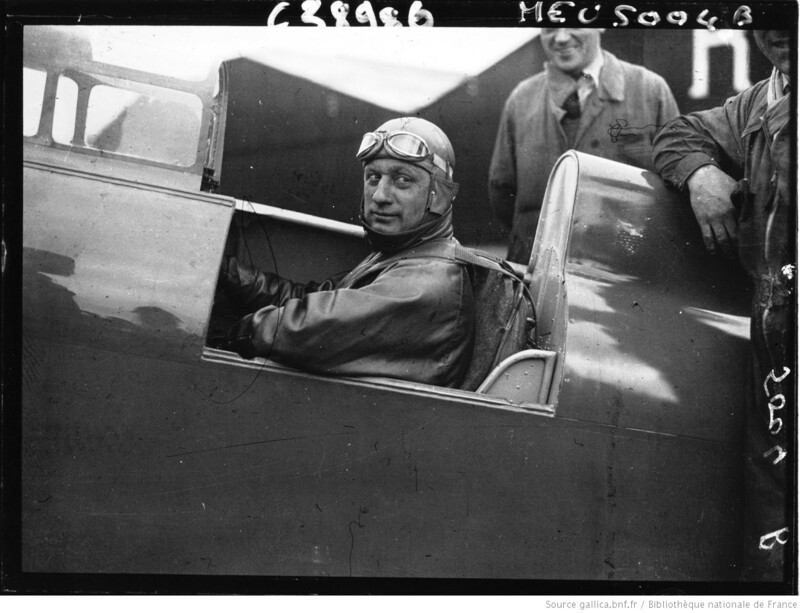 The Caudron G.3 was a World War I reconnaissance airplane and flight trainer manufactured by Société des Avions Caudron. It is called a sesquiplane because the lower wing is significantly shorter than the upper. 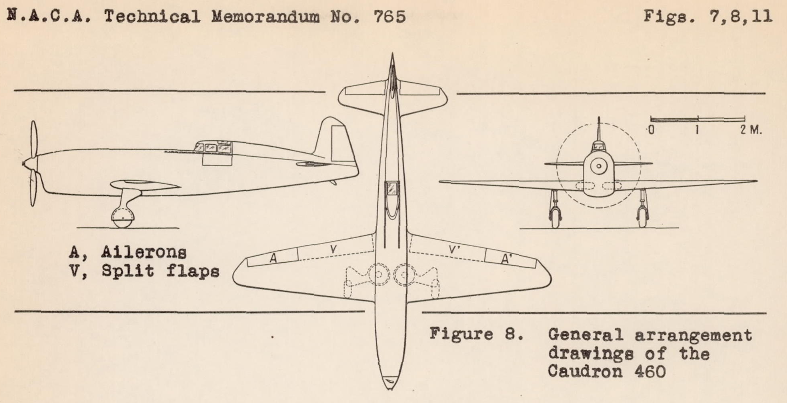 The G.3 was a single-engine aircraft that was built in single- and two-place variants. The engine and cockpit are contained in a very short fuselage, supporting the wings and landing gear. Tail control surfaces are mounted on an open framework tail boom. 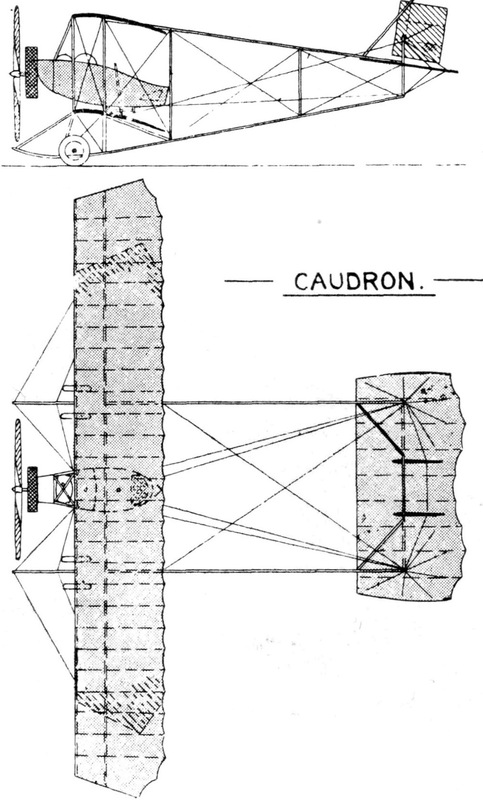 The Caudron G.3 was 6,40 meters (20 feet, 11.6 inches) long with an upper wingspan of 13,40 meters (43 feet, 11.6 inches). 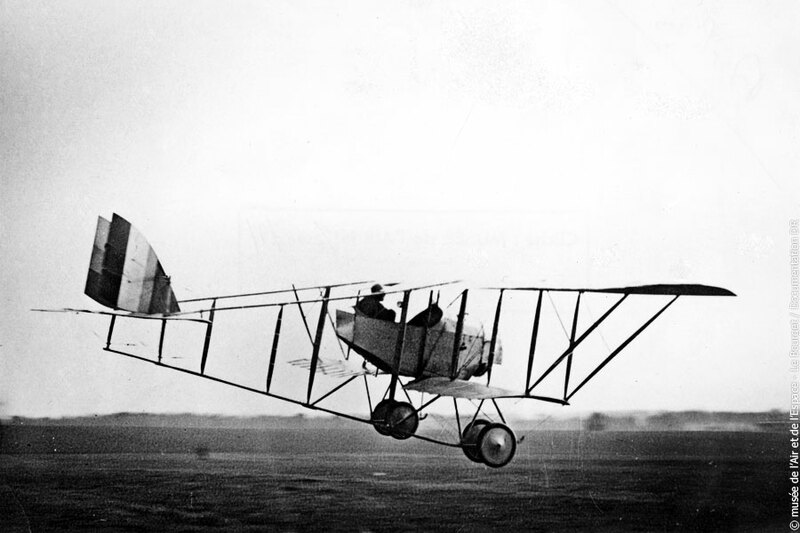 The height of the aircraft was 2,60 meters (8 feet, 6.6 inches). The G.3 had an empty weight of 355 kilograms (783 pounds) and maximum gross weight of 630 kilograms (1,389 pounds). The G.3 was powered by an air-cooled, normally-aspirated 10.910 liter (665.791 cubic inches) Société des Moteurs Gnome et Rhône 9C nine-cylinder rotary engine with a compression ratio of 5:1. It was rated at 70 cheval vapeur (1 ch = 0.99 horsepower) at 1,100 r.p.m., and 80 cheval vapeur at 1,200 r.p.m., but able to produce a maximum 92 cheval vapeur (90.77 horsepower) at 1,300 r.p.m. It drove a two-bladed, fixed-pitch wooden propeller. The 9C was 0.810 meters (2 feet, 7.9 inches) long, 0.930 meters (3 feet, 6.1 inches) in diameter and weighed 119 kilograms (262 pounds). The Caudron G.3 had a cruising speed of 80 kilometers per hour (50 miles per hour) maximum speed of 95 kilometers per hour (59 miles per hour) at 100 meters (328 feet) and service ceiling of 4,300 meters (14,108 feet). 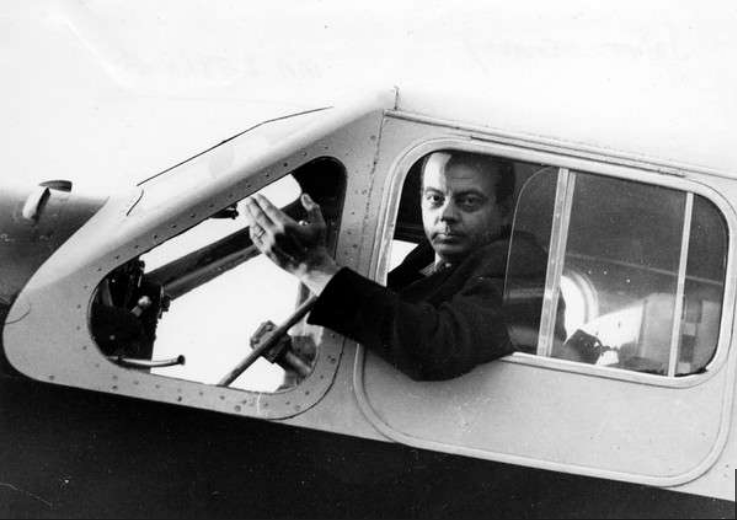 29 December 1935: Early in the morning, Antoine Marie Jean-Baptiste Roger comte de Saint Exupéry took off from Aéroport de Paris–Le Bourget enroute to Saïgon, Cochin-China, as a participant in the long distance Paris-to-Saïgon “raid,” or air race. The race was sponsored by the Aéro-Club de France, which had offered a prize of ₣1,200,000 (franc français), approximately £16,000 or $70,000, to the winner, providing the finishing time was less than 90 hours. The distance was estimated at 13,800 miles (22,209 kilometers). Any airplane type could be entered in the race as long as it had an official airworthiness certificate and a flight crew of two, or a single pilot with an autopilot. 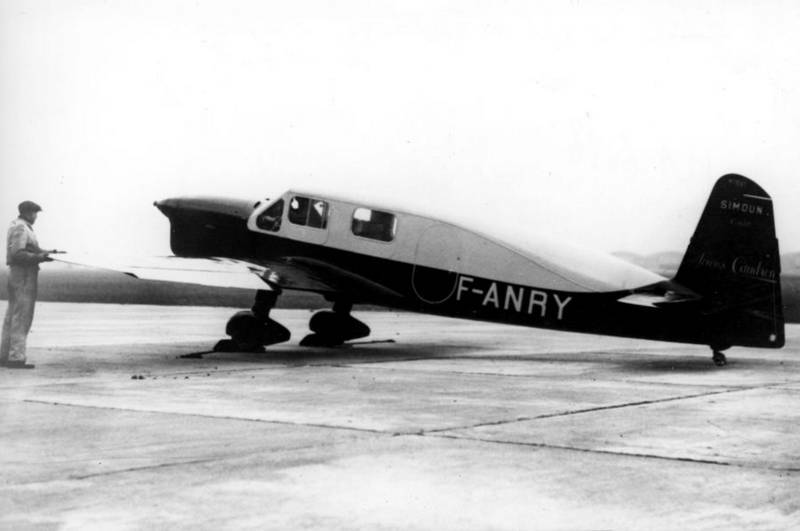 The Société des Avions Caudron C.630 Simoun was a four-place, single-engine, low-wing monoplane with fixed landing gear. It was built of wood, with the surface of the wings and fuselage covered in plywood sheet then covered with doped fabric. Carefully curved aluminum sheet metal covered the top and bottom of the fuselage. The C.630 was 8,70 meters (28 feet, 6½ inches) long with a wingspan of 10,40 meters (34 feet, 1½ inches) and height of 2,25 meters (7 feet, 4½ inches). 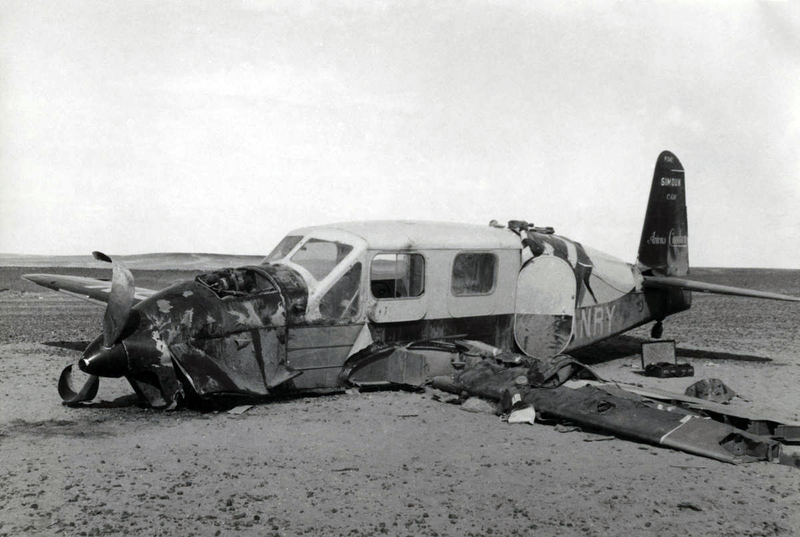 The airplane’s gross weight was 1,230 kilograms (2,712 pounds). The engine was an air-cooled, normally-aspirated 9.500 liter (579.736 cubic-inch-displacement) Renault Bengali 6 Pdi inverted inline six-cylinder overhead-valve (OHV) engine with a compression ratio of 5.75:1. It was rated at 180 cheval vapeur (177.5 horsepower) at 2,200 r.p.m. The left-hand-tractor, direct-drive engine turned a two-bladed, metal Helices Ratier variable-pitch propeller. The propeller could be set to coarse pitch by a mechanic prior to takeoff, then an air bladder mechanism could change it to fine pitch for cruise flight. The Bengali 6Pdi weighed 205 kilograms (452 pounds). The C.630 had a maximum speed of 310 kilometers per hour (193 miles per hour). The service ceiling was 7,500 meters (24,606 feet) and normal range was 1,260 kilometers (783 miles). Twenty C.630s were built before production changed to the slightly improved C.631. Once again heading across the Mediterranean toward Tunis, they encountered low clouds and heavy rain which forced them down to just 60 feet (18 meters) over the water. They flew along the coast of Sardinia as the weather improved. F-ANRY crossed the coast of Africa at Bizerte, Tunisia, and about fifteen minutes later landed to refuel. 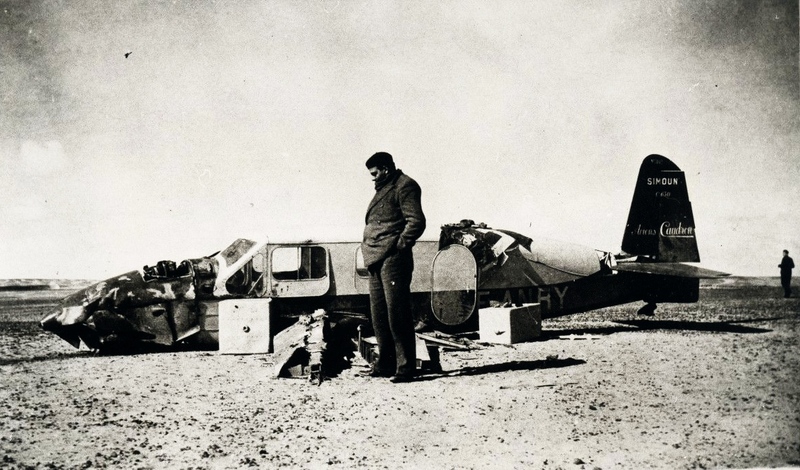 With two hours of daylight remaining, Saint Exupéry and Prévot took off again, now heading toward Benghazi, Libya. They landed there at 11:00 p.m., local time, and in just twenty minutes the airplane had been refueled and once more, they were airborne. Flying east after moonset, Saint Exupéry and Prévot were in total darkness. 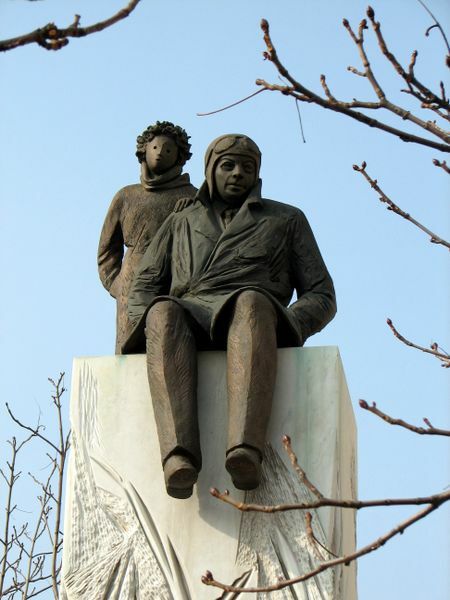 After three hours a faint glow of his navigation lights on the airplane’s wingtips told Saint Exupéry that he had flown into clouds, with visibility measured in just feet. At a time when there were no navigation aids, pilots had to navigate by their compass, airspeed indicator and clock. 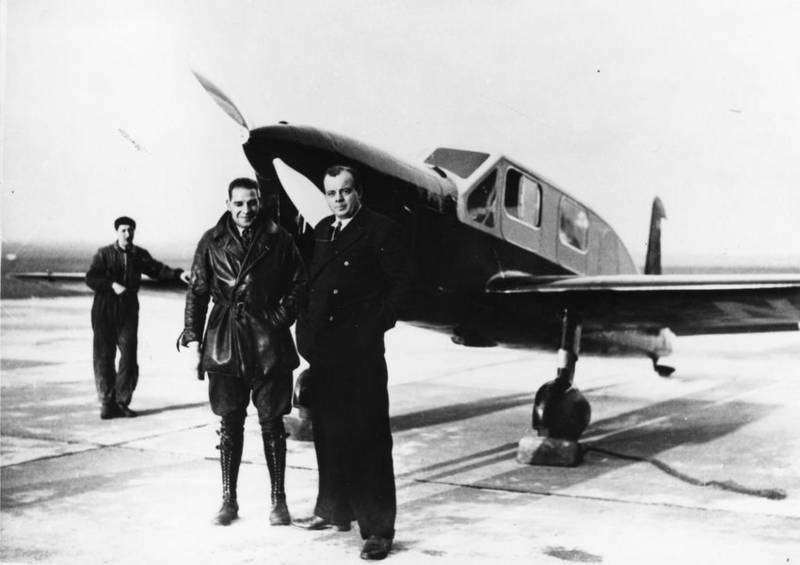 Though Saint Exupéry had met with meteorologists to plan his flight, there was no way to update the weather information after takeoff. He had no way of knowing whether an expected tailwind had held, or if it had changed; was his speed across the ground faster or slower than planned? Had the wind blown him right or left of course? Had the atmospheric pressure changed, causing his altimeter to read higher or lower than the airplane actually was? Flying across the emptiness of the Sahara Desert with no landmarks, in total darkness and now just a few feet of visibility, he and Prévot could only guess at their position. 4 hours, 15 minutes after taking off from Benghazi, the C.630 crashed into gently rising terrain at 170 miles per hour (274 kilometers per hour). Without food or water, Antoine de Saint Exupéry and Andre Prévot wandered across the desert searching for help. They followed mirages, and frequently recrossed their own tracks. They always returned to the wreck of the Simoun. They experienced delusions. After four days, they were rescued by Bedouin tribesmen. The location of the crash is uncertain, but is believed to be near Wadi el Natrûn in Egypt, west of the Nile Delta. Saint Exupéry wrote about the experience in Wind, Sand and Stars, published in 1939. It was the basis for his famous novella, The Little Prince. 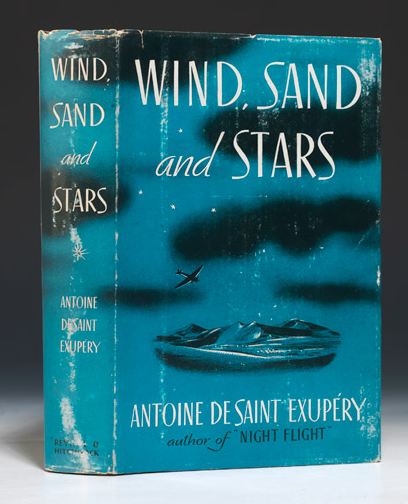 TDiA’s Highest Recommendation: Wind, Sand and Stars, by Antoine de Saint-Exupéry, translated from the French by Lewis Galantière, Houghton Mifflin Harcourt Publishing Company, New York, New York 10016. The New York Daily News reported that Delmotte won a prize of 300,000 francs, equivalent to $19,000 U.S. dollars. The Caudron C.460 Rafale was designed by Marcel Riffard, technical director of Société des Avions Caudron, a French aircraft manufacturer which had been established in 1909. (Rafale means gust: “a brief, strong, rush of wind.”) It was a light-weight, single-seat, single-engine racer with retractable landing gear. Three were built. 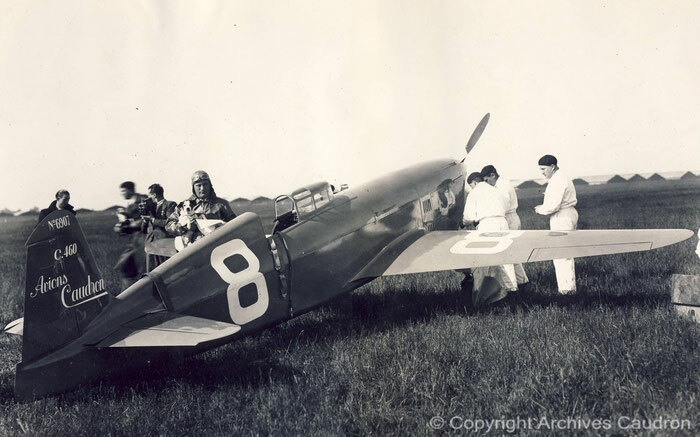 The airplane was primarily constructed of spruce, covered with doped fabric, with the engine cowling and fuel tanks fabricated of magnesium. It was 7.125 meters (23 feet, 4½ inches) long with a wingspan of 6.75 meters (22 feet, 1¾ inches) and overall height of 1.8 meters (5 feet, 11 inches). The C.460’s empty weight was 520 kilograms (1,146 pounds) and it had a gross weight of 875 kilograms (1,929 pounds). The C.460s were originally powered by an air-cooled, supercharged, 7.947-liter-displacement (484.928 cubic inches) Renault 6Q inverted 6-cylinder inline overhead valve (OHV) engine. It had 2 valves per cylinder and a compression ratio of 6:1. The engine produced 310 horsepower at 3,000 r.p.m., and 325 horsepower at 3,200 r.p.m. The direct-drive, left-hand tractor engine turned a two-bladed metal Helices Ratier automatic variable-pitch propeller with a diameter of 1.80 meters (5 feet, 10.9 inches). The Renault 6Q was 1.62 meters (5 feet, 3.8 inches) long, 0.93 meters (3 feet, 0.6 inches) high and 0.52 meters (1 foot, 8.5 inches) wide. It weighed 190 kilograms (419 pounds). Prior to Delmotte’s speed record attempt, the C.460’s engine was changed to a larger, more powerful 9.501 liter (579.736 cubic inches) Renault 6Q engine, also a direct-drive engine, which produced 370 chaval vapeur (364.9 horsepower) at 3,250 r.p.m. The engine’s centrifugal supercharger turned 26,000 r.p.m. The variable-pitch Ratier propeller was retained. There is little biographical information available about Raymond Delmotte. He was born at Saint-Quentin, Aisne, France, 11 November 1894. He married Mlle Louisa Dagneaux, and they had three children, Fernande, Raymond, and Ann Marie. He held ten FAI records for speed and distance. He died 13 December 1962. The Rue Raymond Delmotte in Saint-Quentin is named in his honor.